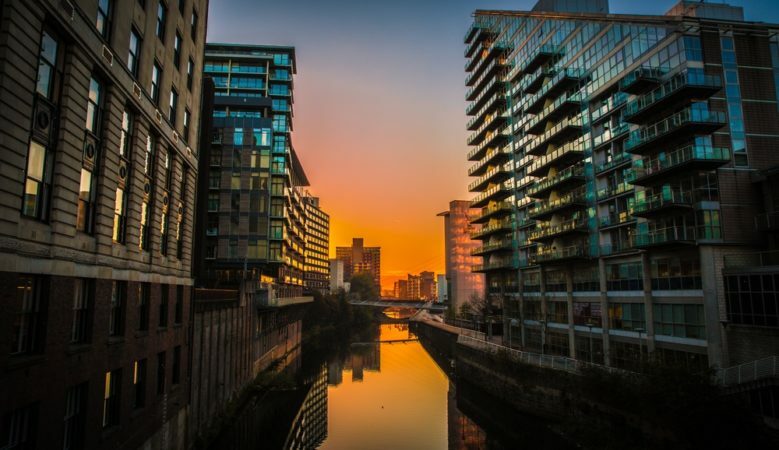 Manchester has consistently shown strong property price growth and now it is on the radar of real estate investors in the Middle East, new research suggests. It is now the most popular British city to invest in after London among property buyers looking to the UK from the United Arab Emirates (UAE), Saudi Arabia and the wider Gulf Region, according to a survey by global property developer Select Property Group. The research shows that almost 80% of survey respondents agreed that the UK was a strong place to invest in property, with 13% highlighting Manchester as the top place that appealed to them, second only to London. The increase in interest from overseas investors follows a sharp rise in property prices in Manchester with one set of figures shows that values increased by 7.4% in the 12 months to June 2018. ‘The popularity of Manchester within the property market is a trend that’s been earnestly followed by shrewd investors, not just those from the UK, but by those overseas too, and our new research corroborates this,’ said Adam Price, managing director at Select Property Group. Almost 70% of investors agreed that rental yields in northern cities are greater than London, with over a third of investors revealing that they choose UK cities based on where capital growth is strongest. ‘It’s becoming clear that London, which was once hailed as the best UK city to invest in, can’t offer the levels of growth it once did. Prices are reaching an affordability ceiling and, coupled with slow yield growth, it makes for an increasingly difficult investment to justify,’ Price explained. ‘Manchester, with its low supply and strong growth forecasts, presents a huge opportunity for investors to enter the market during the city’s exciting period of economic growth. Monthly rental rates are also expected to accelerate,’ he added. The results of the research also suggest that the increased interest in Manchester property could be due to the effect of economic and political events as over 70% believed that Brexit has made UK property more affordable and this has influenced their investment decisions. ‘The uncertainty surrounding Brexit has subsequently caused a fall in value of the pound, meaning UK property in now as much as 12% cheaper to new investors. This has led to an increase in interest from overseas investors,’ Price said. ‘However, once Brexit negotiations with the European Union conclude, uncertainty is lifted and Britain’s economy begins to stabilise, those that invest now will see the strongest capital gains and return on investment in the coming years,’ Price added.